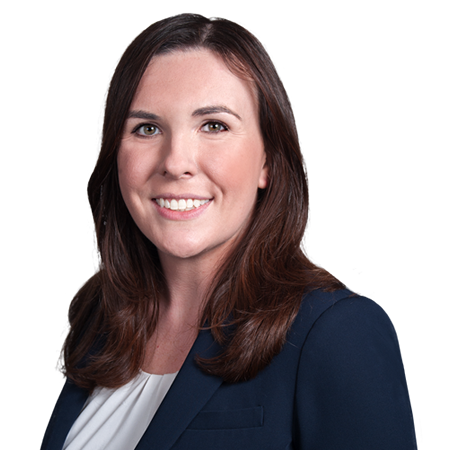 Lauren represents employers in workers’ compensation cases and defends municipalities in a range of matters, including defending negligence, nuisance, and civil rights claims. She practices at both the trial and appellate levels in state and federal courts. In her spare time, Lauren enjoys hiking, cooking, and gardening. She lives in Coventry, Connecticut.